OV-1 Historical Post Vietnam, Page 2. 1984. Flight Fax. Accident Review. Korea. 1985. Unit History. A Co, 15th MI Bn. 1986. Grumman Publication: The Armed Surveillance Mohawk. 1986. Photos: Scrapped OV-1B. Alaska. 1986. Ramp Photo: OV-1 at PAX River NAS. 1986. Photos. OV-1B/OV-1C Data Plates. 1987. Photo: Mohawk in Team Spirit. Korea. 1987 Article: Congress wants "widowmaker" phased out. 1988. Photos: OV-1D/E Cockpit Comparisons. 1988. Photo: 922 Nose Mockup. 1988. VP George Bush in OV-1E Mock-up. 1990 Publication: Mohawks In Action. Terry Love. 1991. A Co, 2nd MI Bn Pilots. 1991 Article: The Last Day of the Persian Gulf War. 1991. Article. Mohawks Over The Desert. Terry Love. 1992. Army Aviation. Tales of an international ferry flight. 1992. Photos: 3rd OV-1 Reunion. AWAM. 1992. Collection of Photos. 1992 OV-1 Reunion. AWAM. 1993. Photos: 4th OV-1 Reunion at AWAM. 1993. OV-1 Mohawk Association Formed. 1994. Article: Training Ends At Ft Huachuca. 1993. MG Pages' retirement at Fort Hood. 1994. Unit Lineage. 641st MI Bn. Oregon NG. 1994. Ft. Huachuca, AZ. Last OV-1 Flight. 1994. The Last OV-1 Pilot. Ft. Rucker. 1994. Stars & Stripes. RV-1 Crash - Korea. 1995. Article: Artifact Restored. Sierra Vista Paper. 1996. Photos. 3rd MI Bn. Last Flight. 1996. Photos. 224th MI Bn. OV-1 Retirement Ceremony. 1997. Article. Air & Space Museum. "Hey Down There". 1998. Tribute to MAJ James J. Shereck. 2000. Article & Photos. The Argentine Mohawks. 2000. Article. Warbirds Magazine. 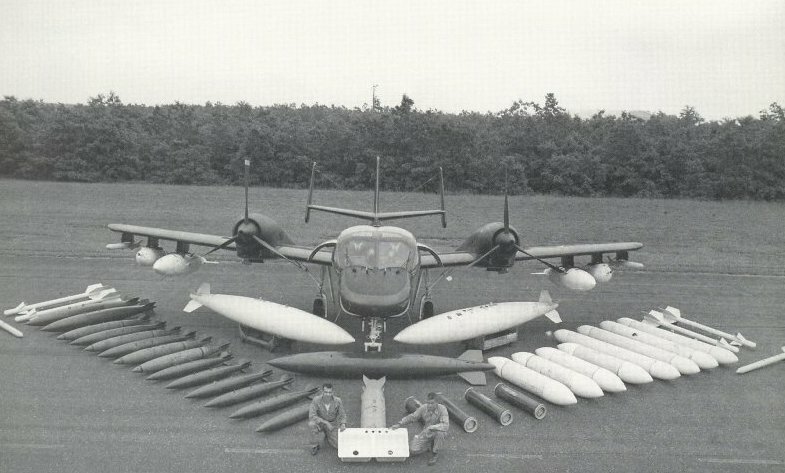 OV-1 Mohawk. 2000. CCAD Article. "Blast from the past." 2001. Army Times. The OV-1 Went Everywhere the Army Went. 2001. Personal Story. Return to Vietnam. Bill Reeder. Former POW. 2003. Warbirds Article. Eye In The Sky. 2003. Photo. 993 on static display. 2004. Article: Mohawks on the Warpath. 2005. Personal Story. Larry Johnson. "39 Years Later". 2005. West Fort Hood photos. 2005. Photos. Spud Reunion in Las Vegas. 2005. Photo. Air Heritage Museum's OV-1. 2006. Personal Story: Jim Thomas. The Last Time I Saw Her. 2006. Article. "An Airplane Loved". Lauran Paine Jr.
2006. Photo. 4th ASTA Platoon Reunion. 2009. Photos. 73rd/122nd mini reunion. 2009. Rediscovered Memories. David Brown.